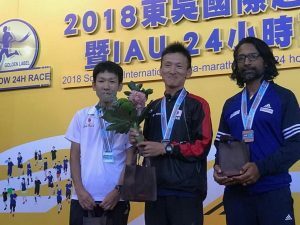 India’s Ullas Narayan clinched a bronze medal by bagging a third position at the 2018 International Association of Ultra Running (IAU) 24 Hour Asia and Oceania Championships. Ullas Narayan on Sunday became India’s first-ever individual medalist in an international ultra-running event by clinching a bronze. 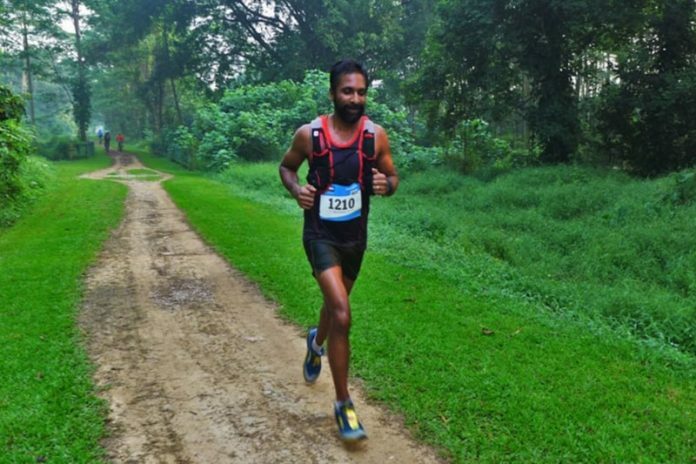 Narayan finished at the third position, completing a distance of 250 km, just behind two Japanese runners – Yoshihiko Ishikawa (253 km) and Noboyuki Takahashi (252 km). A group medal was also won by the Indian team which had Narayan (250 km), Sunil Sharma (202 km) and LL Meena (192 km). Three of them covered a combined distance of 644 km. Japan won the team gold event by covering a distance of 756 km and Australia bagged a silver with 684 km. 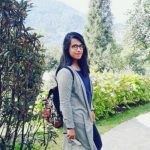 Hemlata Saini and Meena Kotak were the other Indian women to have completed 172 km and 161 km respectively. Ultra races involve running over extremely long distances which are far longer than the traditional races. These races take place over two modalities – either over a set distance like 50 km, 100 km and longer events or a set time (like 6 hr, 24 hr, and multi-day events). 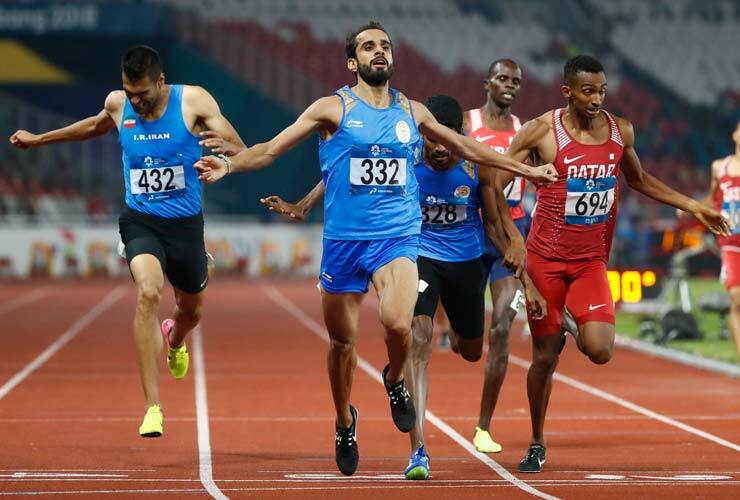 The Athletics Federation of India joined hands with the International Association of Ultra Runner (IAU) – the official body for Ultra Running, last year. The IAU keeps conducting International Ultra Marathon Championships. It also includes World and Continental Championships in 50 km category Ultra Marathon, 100 km Ultra Marathon, 24-hr Race and Trail Championships. India already made its mark in the ultra-running last year, when Ullas Narayan and Kieren D’souza were sent for the Trail World Championships in Italy. 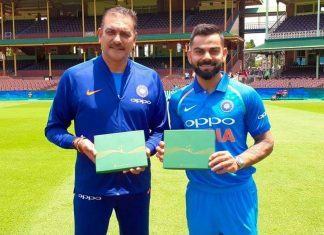 Since then, AFI has been frequently sending the Indian team for the 24-Hour World Championships, Trail World Championships and the 100-km World Championships.